Everyone in an organization probably wears the support hat at some point in their day to day work. It's inevitable. The question is, how do you prepare yourself to deliver the best support possible to your team and to your clients? Read about some of our own best practices in the enterprise inbound marketing world. If you're an agency - are you building apps? 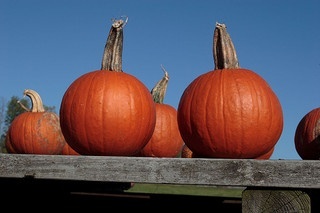 If you're a HubSpot customer, are you using apps to augment HubSpot features? Apps can serve as a very powerful and differentiating lead nurturing tool. Consider the lead nurturing benefits of building an app. From our Friday Five - learn about the new Google 'Disavow' tool and whether freshness is an important website signal. A short but sweet content week for us at the LW ranch. How's your blog doing? 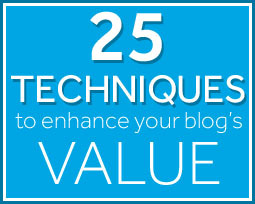 Take a look at how you can enhance your blog's value.